You know what’s great? The little lip balms that look like mini eggs. Piano music on a blustery day. Smiley face stickers. Finding a ten-dollar bill in an old purse. Laughing so hard you cry a little. 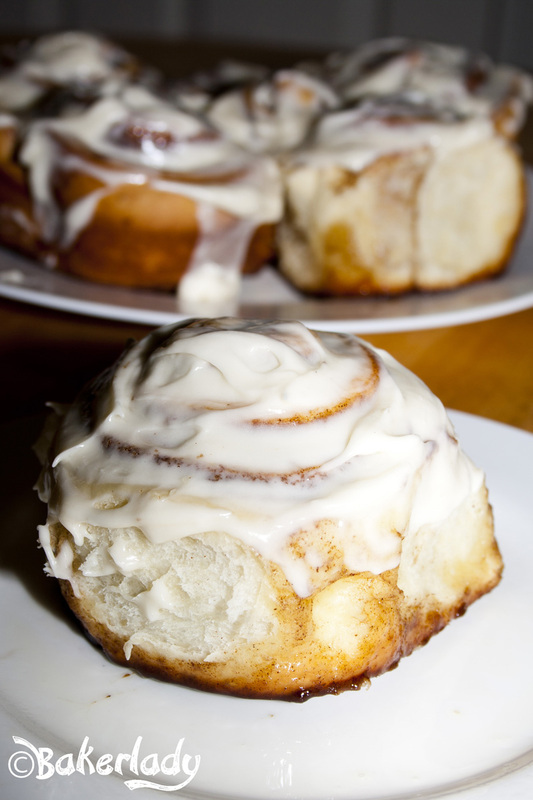 And most of all…cinnamon rolls. Specifically, these cinnamon rolls. The best EVER. No, I’m not kidding. They are perfection.